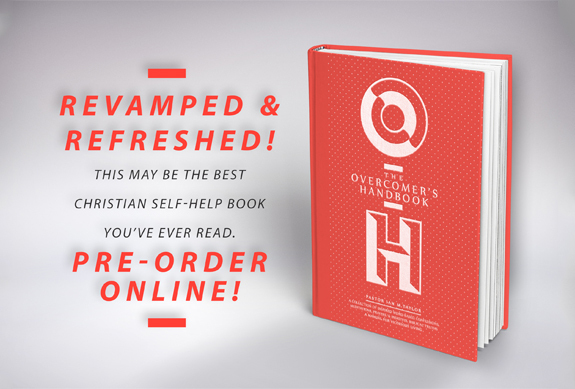 This book is about overcoming and obtaining victory. It is a collection of inspired Word based confessions, meditations, biblical truths, and prayers. According to 1 John 5:4, every born again believer has overcome the world and is an overcomer. However, how much victory believers will actually experience will be according to their faith. Faith grows as the Word of God becomes engrafted (James 1:21) in believers' hearts (Psalm 45:1, Proverbs 3:3). Word based confessions (Luke 17:6) and correct effective biblical meditations (Habakkuk 2:1, Psalm 1:2) will cause believers' faith to become more effective (Philemon 6). Prayer when mixed with humility and the fear of the Lord has dynamic power to keep our hearts sensitive to the leading of the Holy Spirit (James 5:16, 2 Corinthians 3:5-6). And, where the Spirit of God is there is liberty and continued victory (2 Corinthians 3:17). The prayers in this book will deepen your sensitivity to the Holy Spirit's leading and provoke a spirit of humility and the fear of the Lord. This book will help believers align their thoughts, mental images, attitude, believing, and behaviour to agree with God's Word. This is more than just a book. It is a companion and effective help for your prayer time, confessions, meditation, bible study, and Christian witness. This may be the best christian self-help book you have ever read.